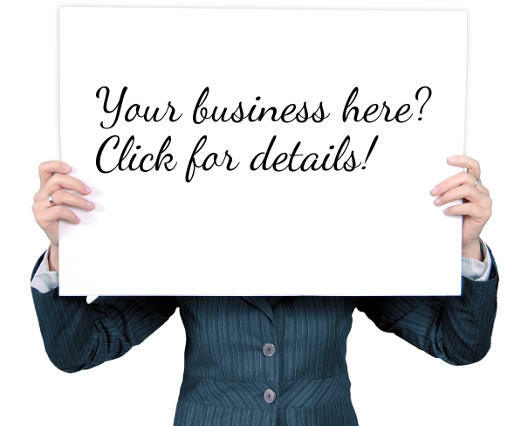 For the top attractions on Cape Town's Atlantic Coast click here. What a marvellous city this is, I mean how many cities do you know of in which there is a choice of two oceans and where you can watch the sunrise and sunset from opposite city coasts? We'll share the Indian Ocean coast here on this page while the more famous beaches of the Atlantic Coast click here. Our Tip: Rather than just visiting the Indian Ocean area for a day from Cape Town it's best to base yourself here for a few days and experience all it has to offer. 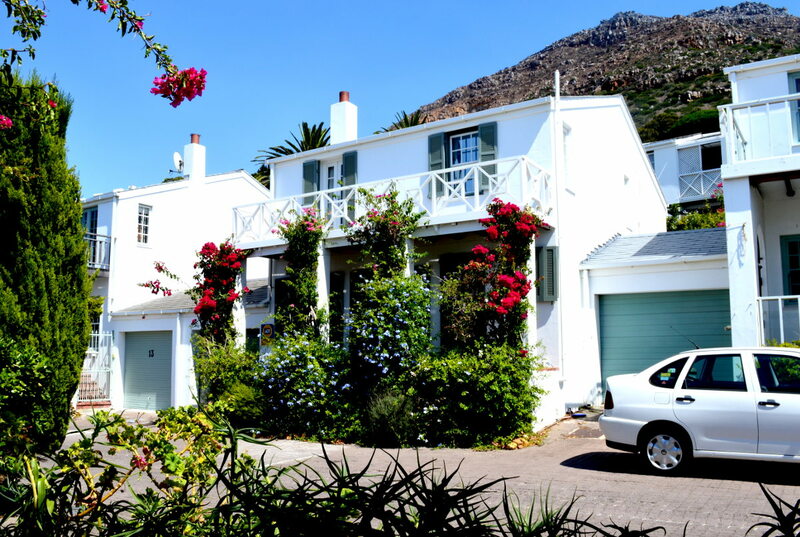 The Simon's Town Quayside Hotel is a good option. 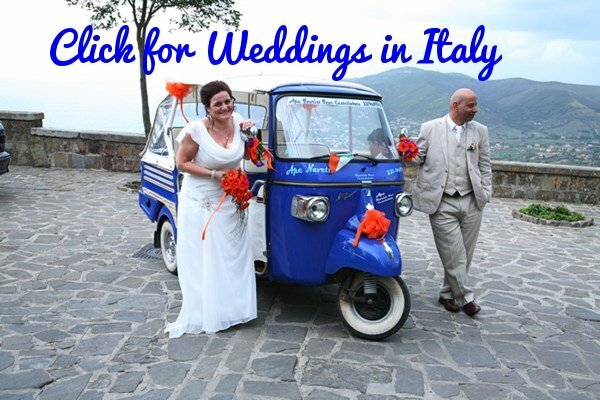 You'll need a car to explore - book before you arrive and for the best rates give AutoEurope a try. 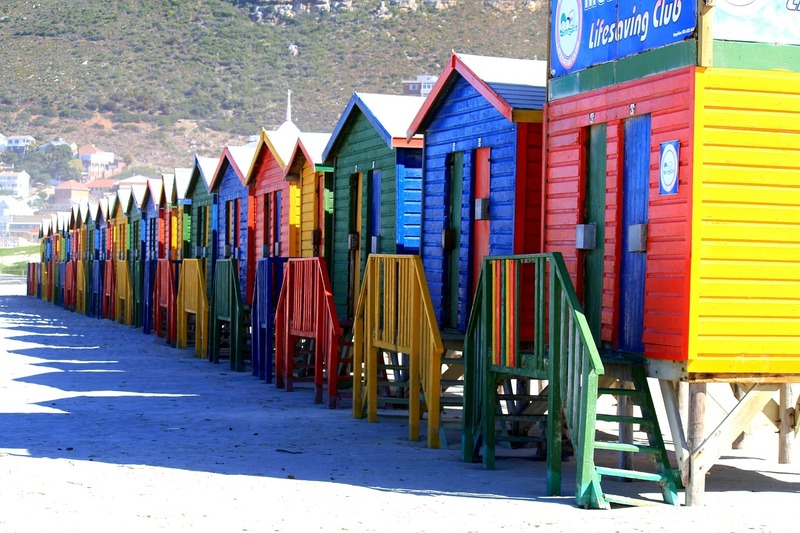 There are a whole lot of lovely beaches on this coast, from the famous surfing beaches of Muizenberg to St. James with its multi-hued beach huts. The two I love most are St. James and, best of all, Boulders Beach with it famous penguins (click for more). 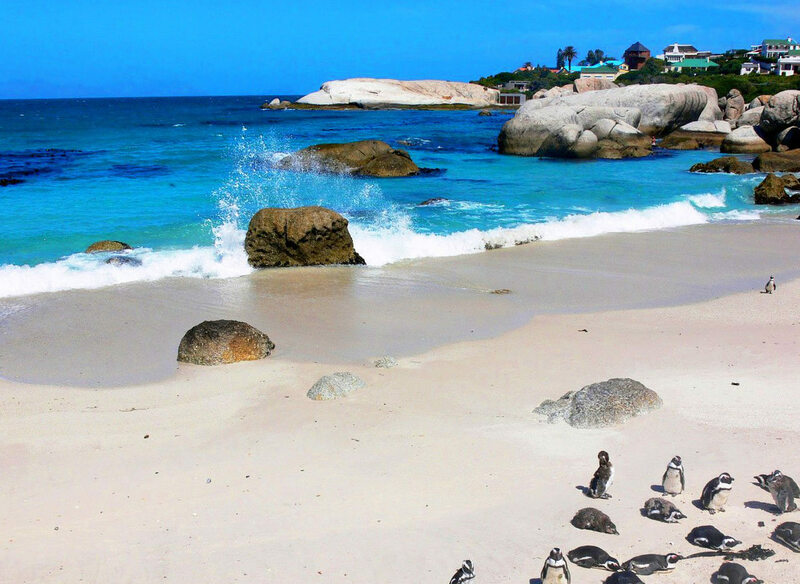 This has to be one of Cape Town's top attractions; to sunbathe on a beach full of penguins is an incredible experience. Make sure you hide your valuables though....these are thieving little birds. Like I mentioned the Simon's Town Quayside Hotel is a good choice. However, should you wish to be nearer the penguins then you won't find better than the Cheriton Guest House. Not much of a beach but a fabulous little town with a unique atmosphere. 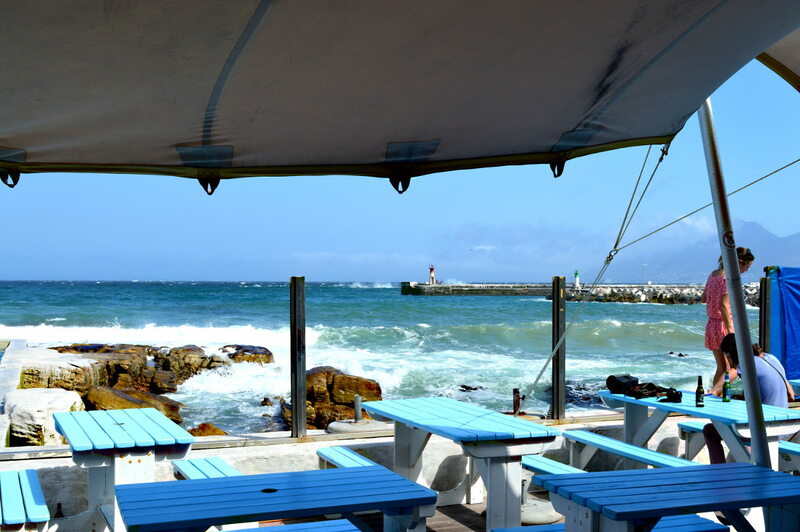 If you're visiting Cape Town's Indian Ocean Coast you really must spend a little time in Kalk Bay. From the Brass Bell to Olde England here's everything you need to see in Kalk Bay. The heart and soul of this coast is Simon's Town. It's South Africa's oldest town and still feels very “colonial” while strangely reminding me a little of New Orleans. Here's all the info on this little gem. 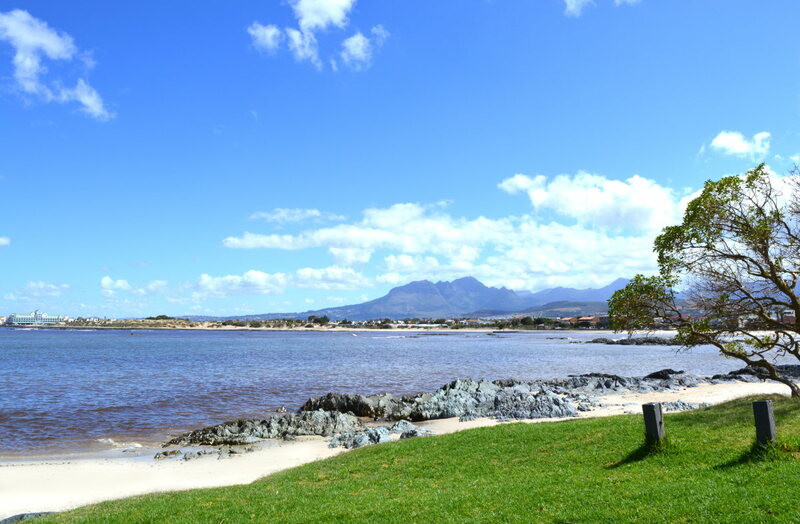 A little out of Cape Town and on the edge of Cape Town's famous wine region is tiny Gordon's Bay. A spectacular setting and lovely beaches gets Gordon's Bay a place on our site. I love the blue rocks and stinky trees too - discover them for yourself here. Now we are really getting out of the city, yet it is only an hour's drive from Cape Town. This is where you come to discover stunning beaches and the wilds of Africa. A region where you may well find ostriches or even baboons keeping you company as you explore the coastline. Here's more. 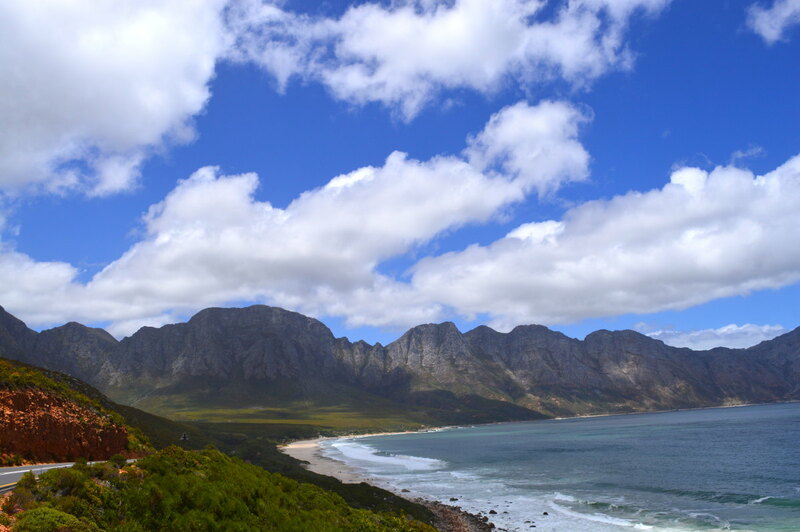 For attractions on Cape Town's more famous Atlantic Coast click here.